Well, time sure flies when you’re keeping busy and having fun, doesn’t it? 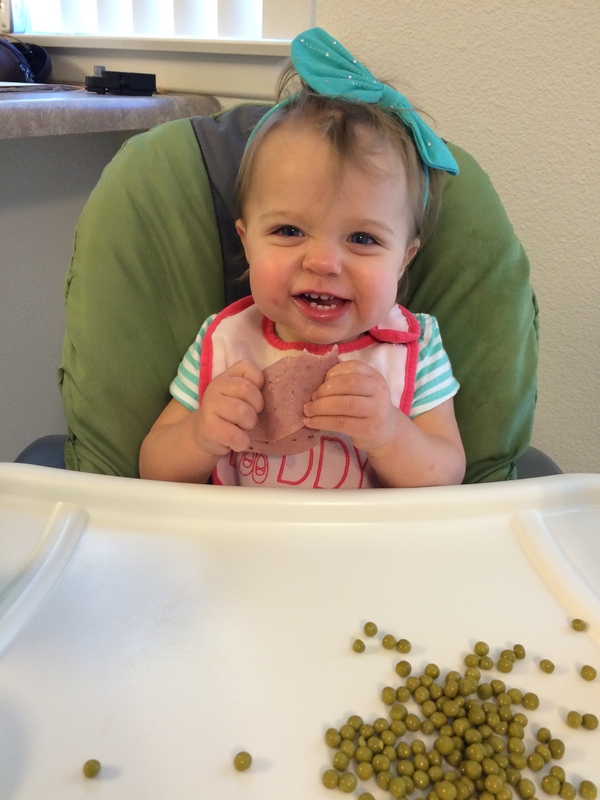 It’s hard to believe that two months have gone by since Liesl’s first birthday in September! 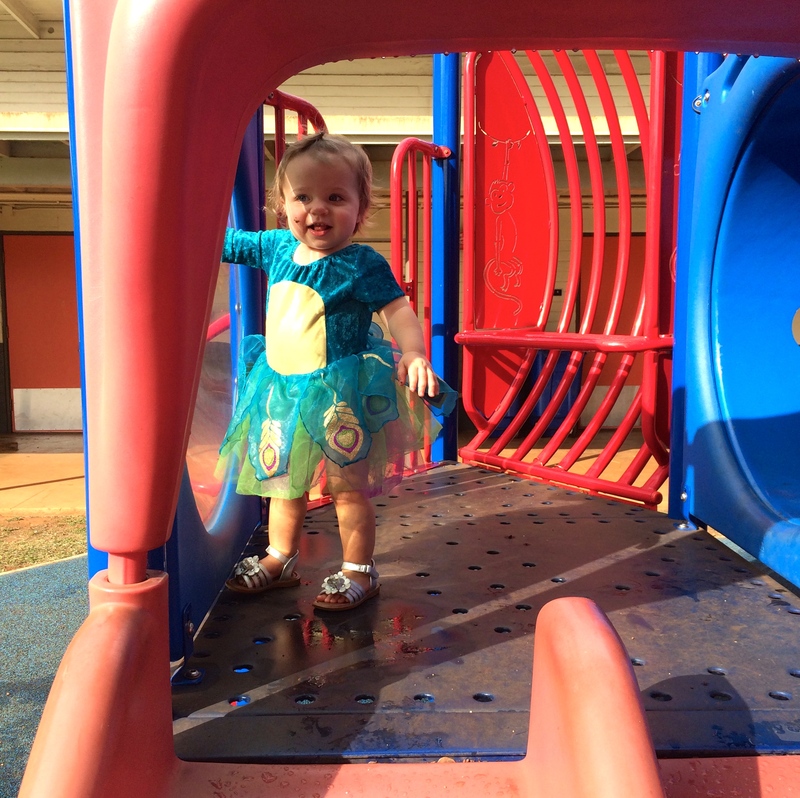 She’s 14 months old now, and here are some things we’ve been up to this fall. The three of us ventured to downtown Waikiki one weekend and visited the Honolulu Zoo. I think Pete and I had as much fun (or more fun) than Liesl! 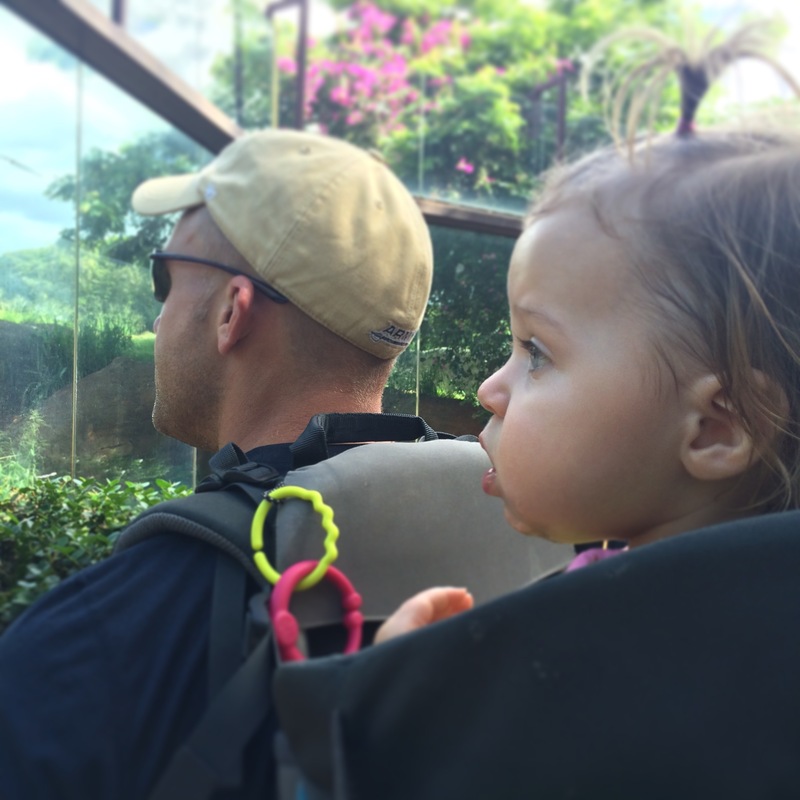 As soon as we walked in the zoo gates, Liesl got pooped on by a bird, but that didn’t seem to phase her at all. (Nothing seems to phase her, truth be told, unless she’s hungry; if that’s the case, all bets are off.) She especially liked the super loud sounds the chimpanzees made when they were chasing each other around their play area! 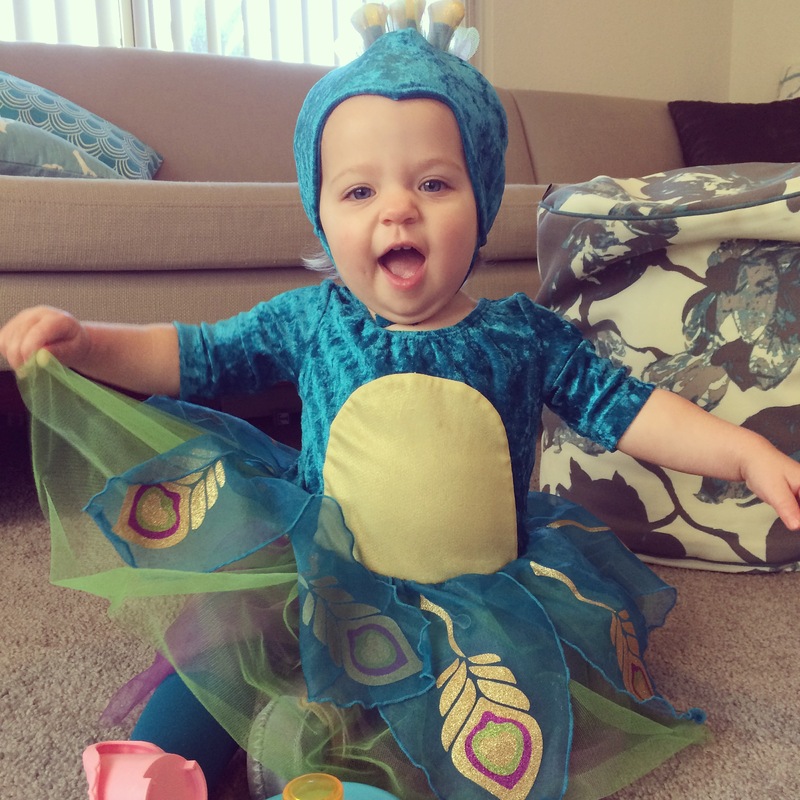 This year, although she didn’t quite understand the concept of “trick or treating”, she did enjoy wearing her fairy bug costume! In fact, I’d put her in this outfit as much as I could in the month leading up to Halloween, partly because it fit her perfectly and partly because she’s just so darn cute in it. 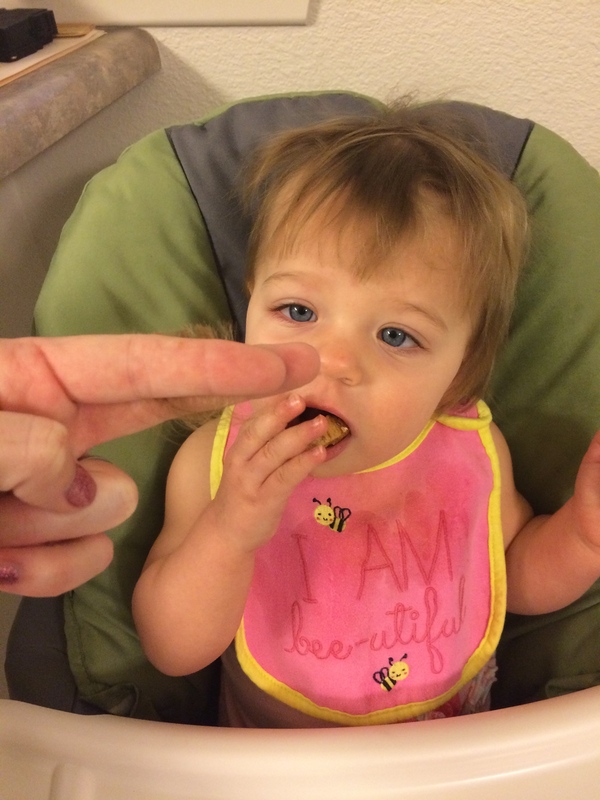 Our little girl still refuses to keep any kind of hair accouterments in her hair. I started putting ponytails in her hair to keep her bangs out of her eyes, but she just yanked the rubber bands out (and lots of her hair with it)! 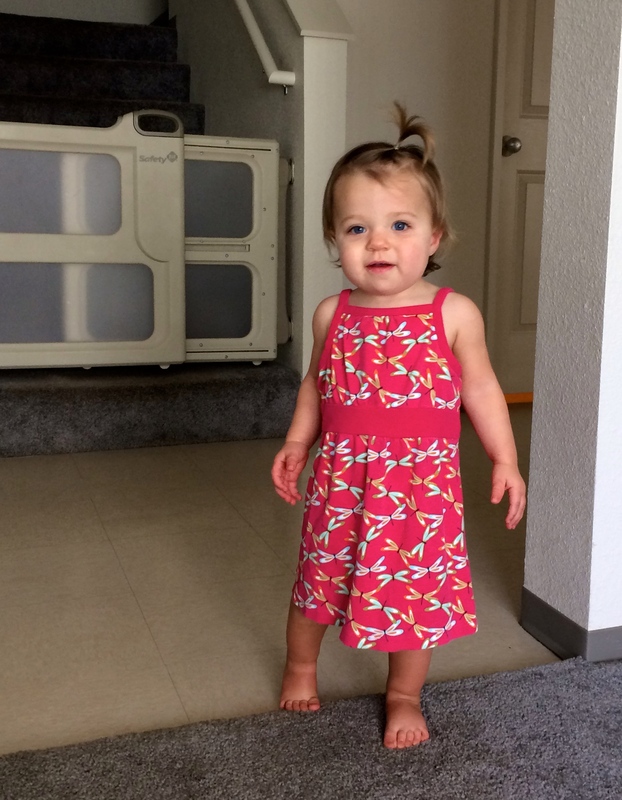 She also pulls off her barrettes and headbands, so a little trim was in order to keep her hair a bit less unruly. 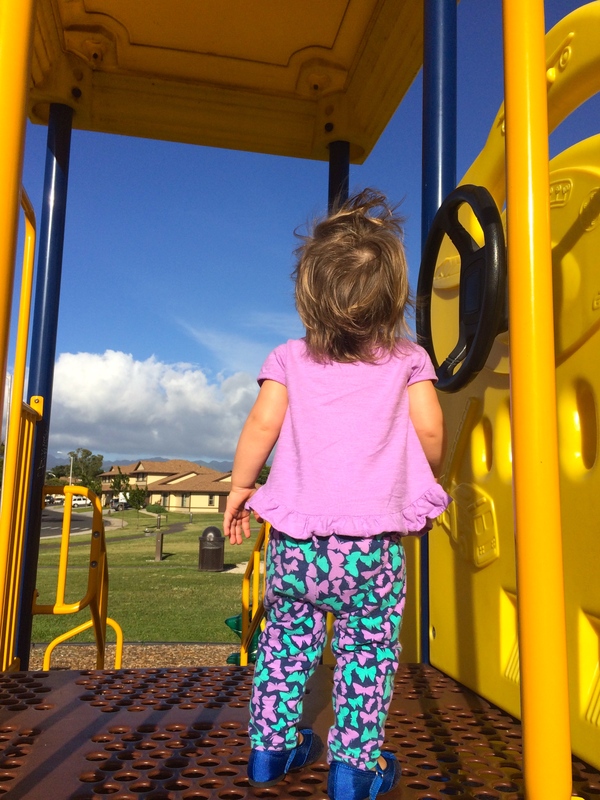 I feel so lucky to be in Hawaii, where the weather is always 80 degrees and sunny, for the sake of our daughter. 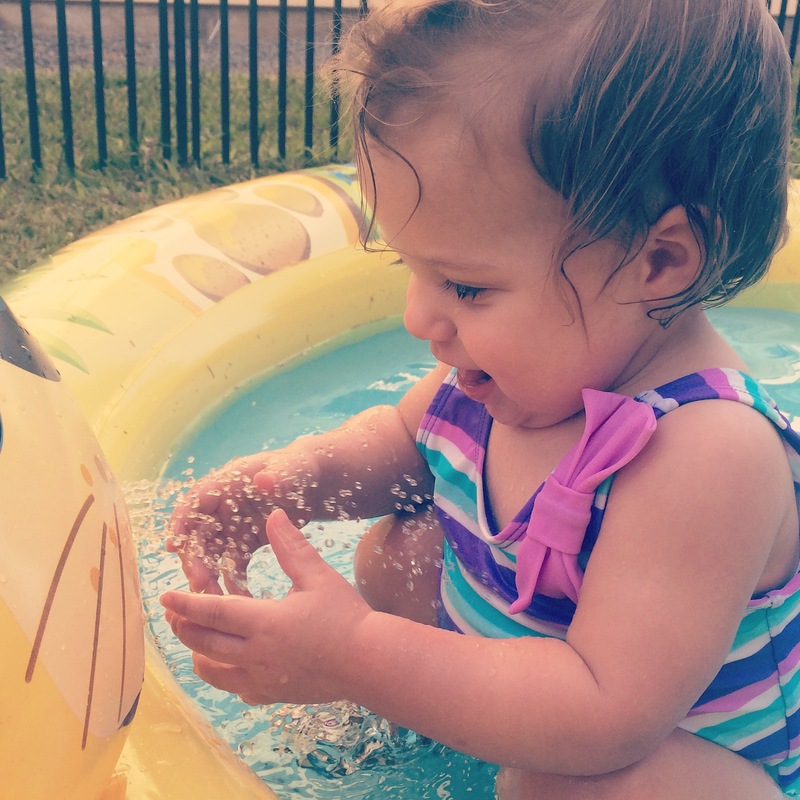 She loves to be outside, and on those days when she’s done being cooped up inside, it’s so nice to be able to fill up the pool and go play in the backyard. It doesn’t matter that it’s the middle of November — everyday is perfect when you live in paradise. Liesl in general is a very active, very playful little girl. She’s pretty fearless, and loves to explore her surroundings through touch, taste, and exposure. All of this can be terrifying as a parent, but I suppose that’s just par for the course, right? 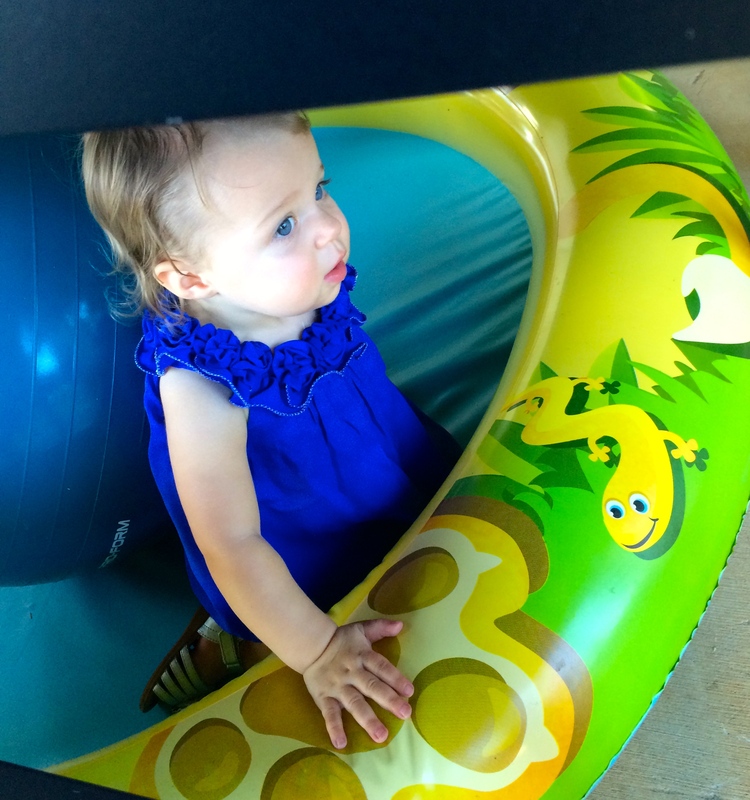 It’s been super fun to watch her learn and grow every single day. 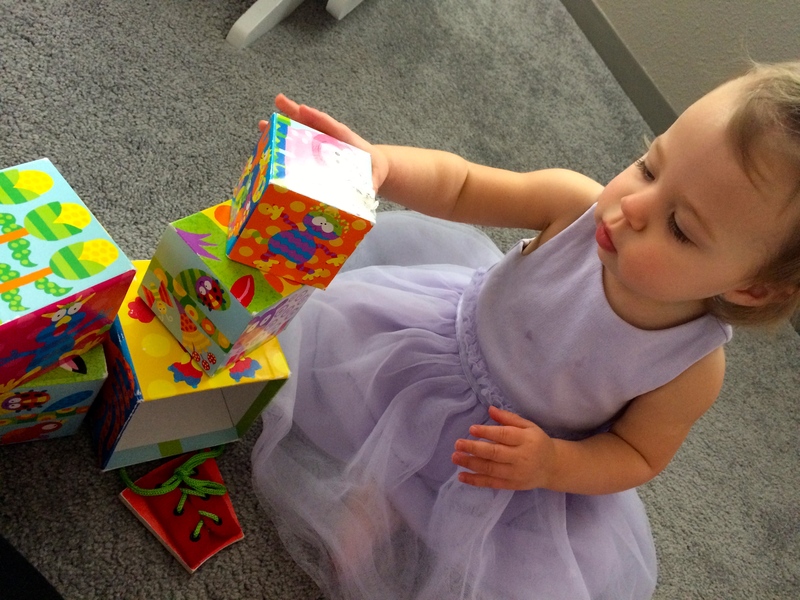 She recently started to enjoy stacking her boxes/blocks, pushing everything around the house (e.g. the laundry basket, our bar stools, the diaper boxes, etc. 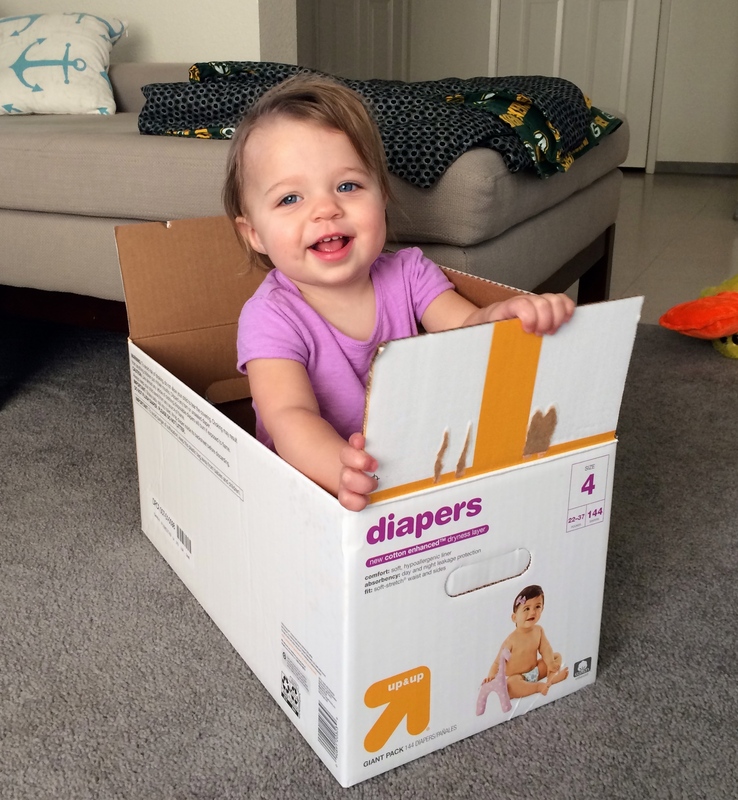 ), taking her diaper and placing it in the garbage bin (best trick ever! ), and crawling her way onto the couch. She’s still learning how to go down the stairs backwards, but based on her physicality my guess is she’ll figure it out soon enough. Aww, thanks, Barb! And how nice to have Eva close! Living so far from our family and dear friends, we wanted to have a place to share our news, photos, and adventures as our little Bier family grows! Stay tuned to what's happening in the Bier family! Enter your email address and we'll keep you posted as new blog posts are published.